There’s currently no cure for asthma, but there are simple treatments that can help keep the symptoms under control so it doesn’t have a significant impact on your life. 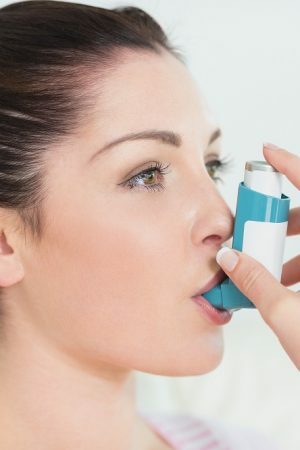 Allergic asthma is the most common form of asthma. Many of the symptoms of allergic and non-allergic asthma are the same. However, allergic asthma is triggered by inhaling allergens. An allergen is a typically harmless substance such as dust mites, pet dander, pollen or mold. If you are allergic to a substance, this allergen triggers a response starting in the immune system. Through a complex reaction, these allergens then cause the passages in the airways of the lungs to become inflamed and swollen. This results in coughing, wheezing and other asthma symptoms. Asthma is a long-term condition for many people – particularly if it first develops in adulthood. In children, it sometimes disappears or improves during the teenage years, although it can return later in life. 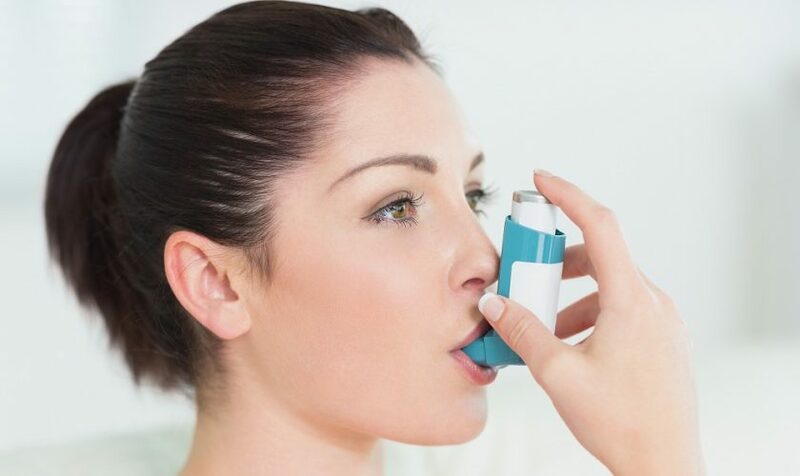 The symptoms can usually be controlled with treatment and most people will have normal and active lives, although some people with more severe asthma may have persistent problems. Air conditioning reduces the amount of airborne pollen from trees, grasses and weeds that finds its way indoors. Air conditioning also lowers indoor humidity and can reduce your exposure to dust mites. If you don’t have air conditioning, try to keep your windows closed during pollen season. Clean your home at least once a week. If you’re likely to stir up dust, wear a mask or have someone else do the cleaning. Having asthma doesn’t mean you have to be less active. 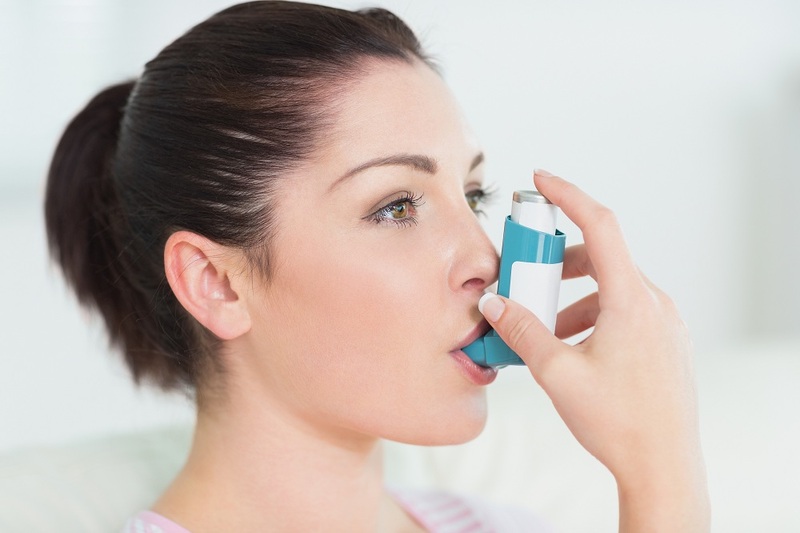 Treatment can prevent asthma attacks and control symptoms during activity. Being overweight can worsen asthma symptoms, and it puts you at higher risk of other health problems. Clean damp areas in the bath, kitchen and around the house to keep mold spores from developing. Get rid of moldy leaves or damp firewood in the yard. If you’re allergic to dander, avoid pets with fur or feathers. Having pets regularly bathed or groomed also may reduce the amount of dander in your surroundings.